A great prize for all you footie fans! 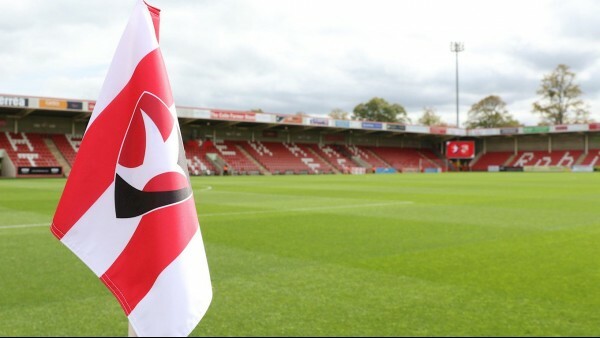 WIN 2 tickets to see a Cheltenham Town FC league game at home including pre-match dining! The winner will be drawn at random on Monday 28th January 2019 and will be contacted via email. The winner will receive a pair of tickets for a Cheltenham Town FC league home game (Choice of 4 gamers will be given) including pre-match dining.